Singapore: Neural Technologies, a leading provider of revenue management and digital integration solutions, has been presented with a Certificate of Recognition at the Globe Telecom’s Annual Information Systems Group Awards. 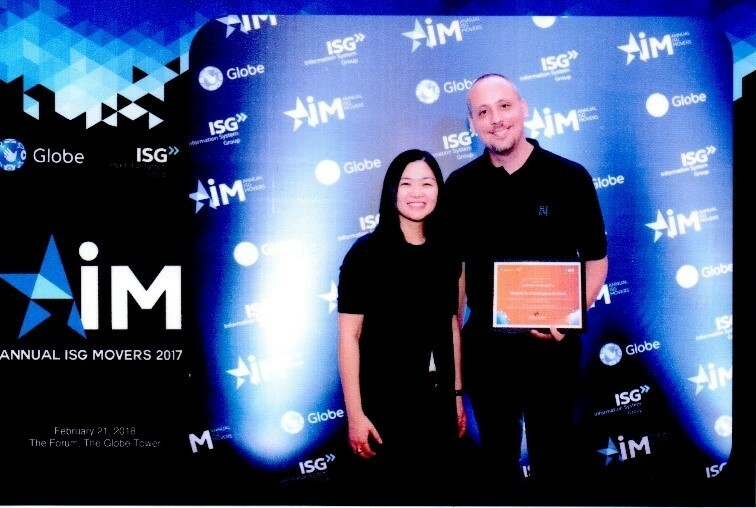 The award was given for the exceptional support it gave Globe Telecom in its Open APIs for the Vibrant IoT Ecosystem (OAsIS) TM Forum LIVE! Asia Catalyst Project, for which Globe Telecom was the champion. As part of the project, Neural Technologies created and led the detailed mapping of all the Forum Open APIs across the IoT management spectrum, as well as identifying any gaps. It is now working very closely with the Open API team to close these gaps. The award was presented by Globe Telecom’s Chief Information Officer, Pebbles Sy-Manalang. Neural Technologies is currently working with TM Forum to develop the Open API Lab, an industry venture announced at last year’s TM Forum LIVE Asia event. The Open API Lab is a key feature of the TM Forum 2018 strategy and based upon a microservices oriented architecture to support the digital transformation strategies of all TM Forum members. “I am delighted that Neural Technologies is taking a leadership role in the development of the Open API & Microservices Lab for the Telco industry, as this will play a key role in helping our members transform their business,” added Nik Willetts, CEO, TM Forum.